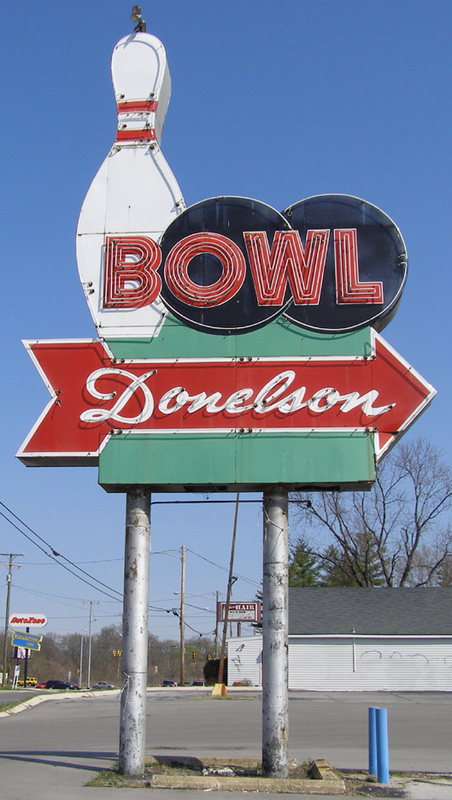 There was another Bonanza Homes sign, now gone, in Bowling Green, KY at an Upside Down Charlie location. 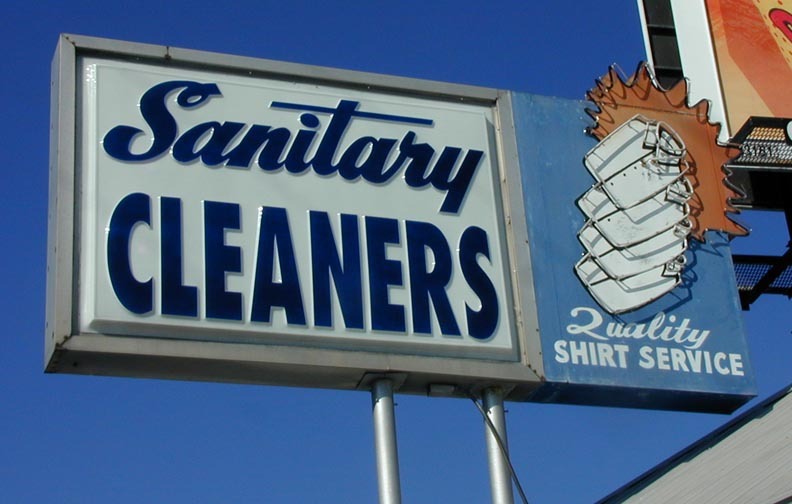 Other surviving signs include these in Sulphur Springs, TX, San Bernardino, CA, Decatur, GA, Muscle Shoals, AL, and Salida, CA. 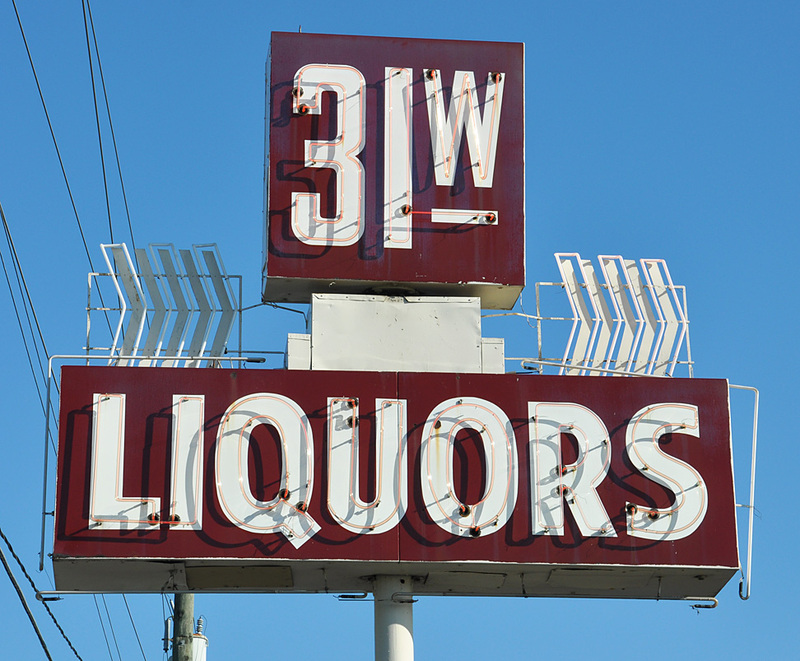 These signs in Dallas, TX might have had Bonanza Homes panels originally or possibly been inspired by these signs. If you know of any others, I'd love to hear about them. 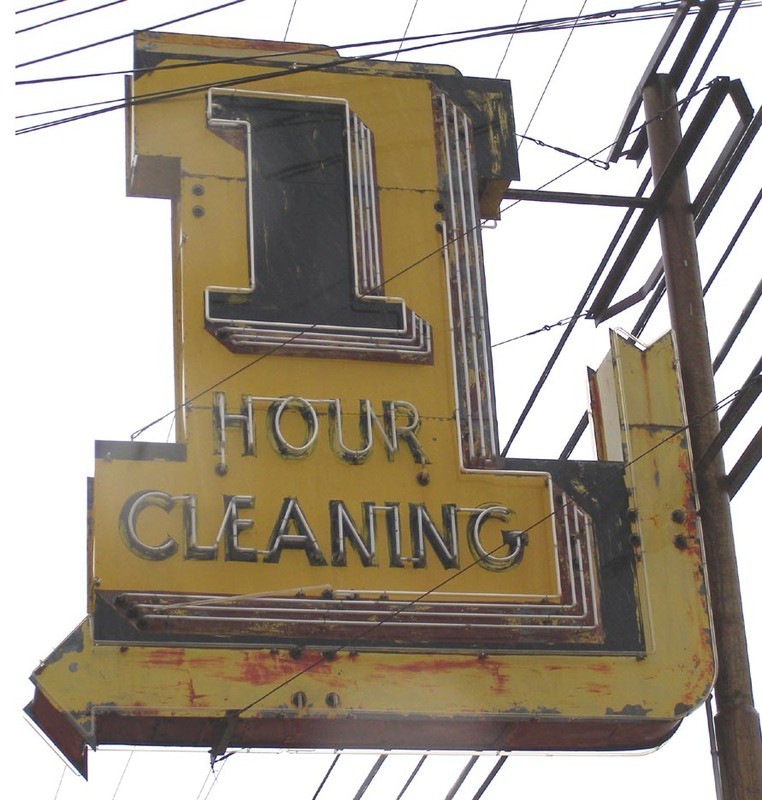 The Hour-O-Matic Cleaners was probably not the original name of this dry cleaners. This photo is from 2008. 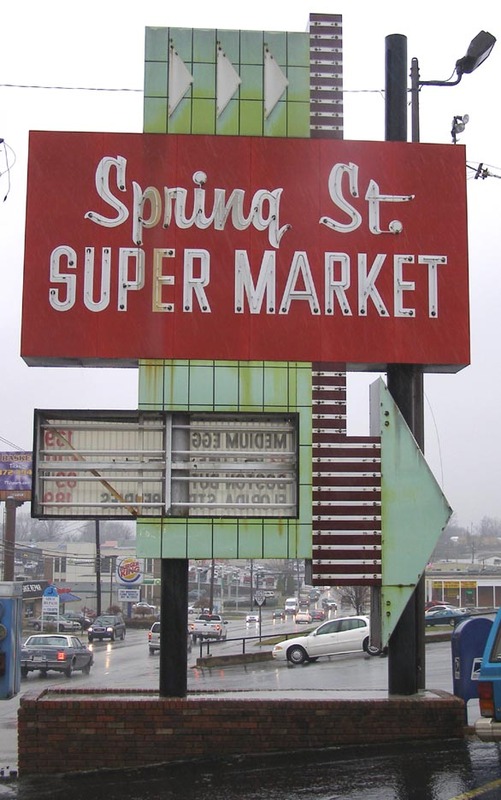 By 2013, there store was still there but this sign was gone. 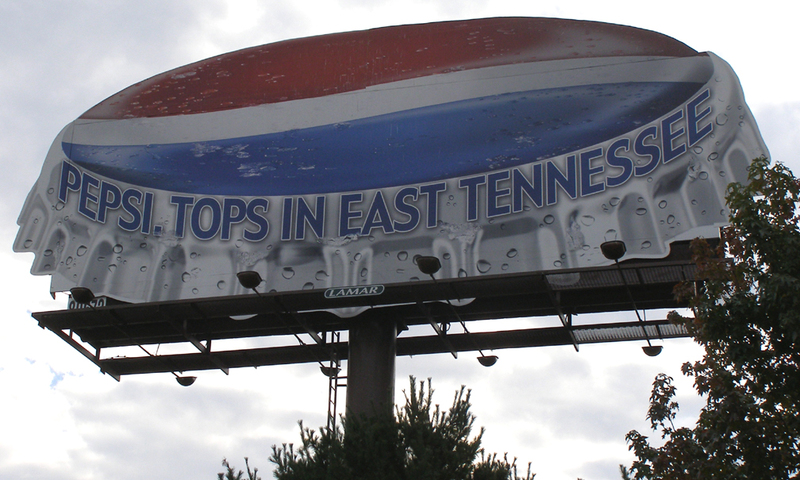 I believe there was a nationwide chain that used these signs but I don't know the name. 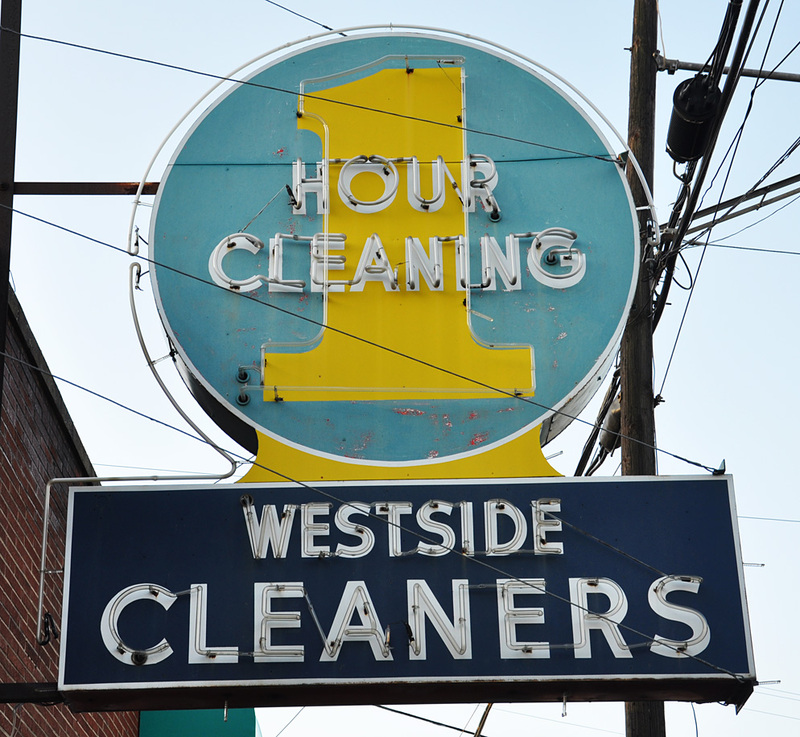 It might have been simply "One Hour Cleaners." 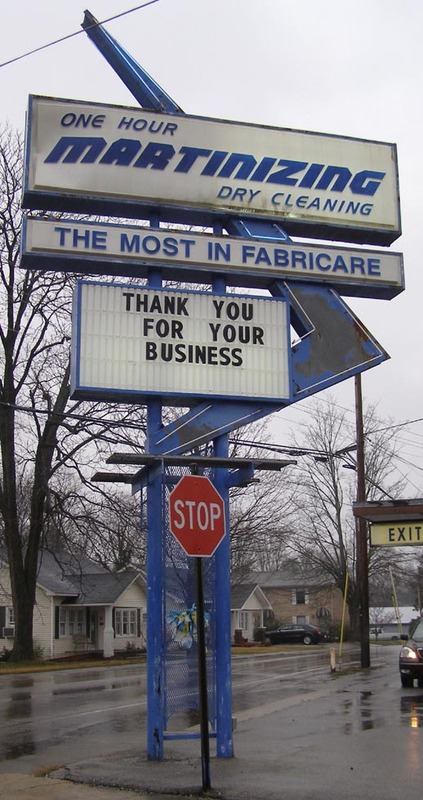 There are a couple of other examples in Indiana. 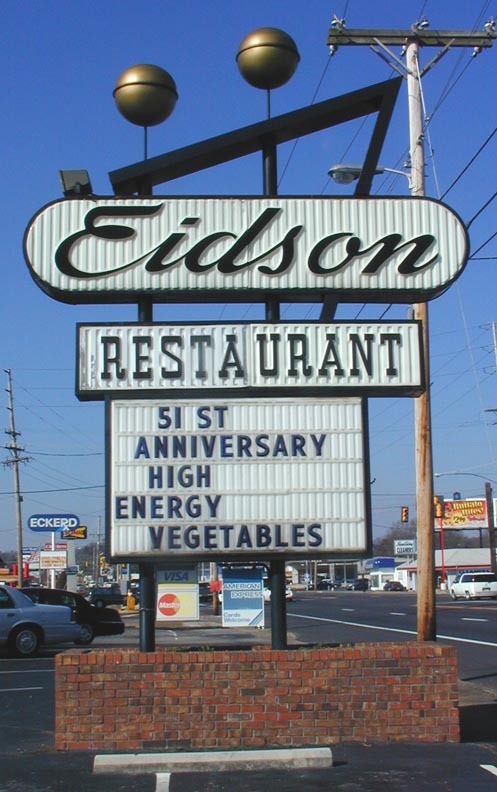 The Eidson Restaurant opened in 1953. 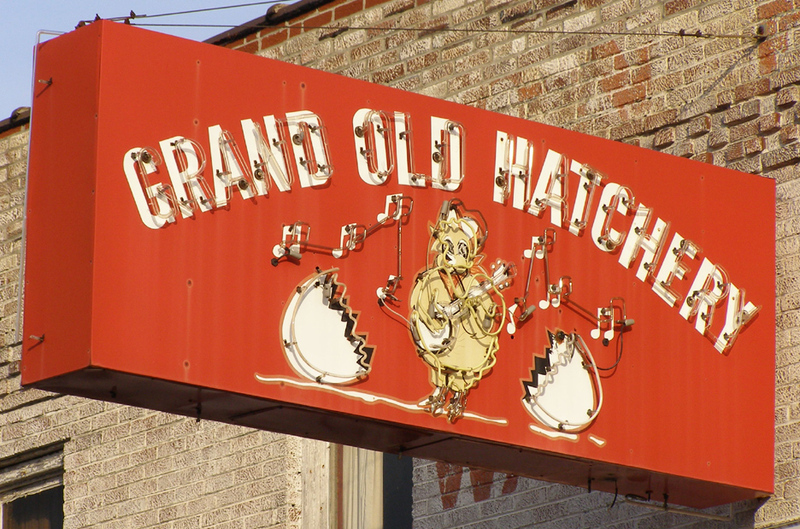 It closed in 2010. This photo is from 2005. 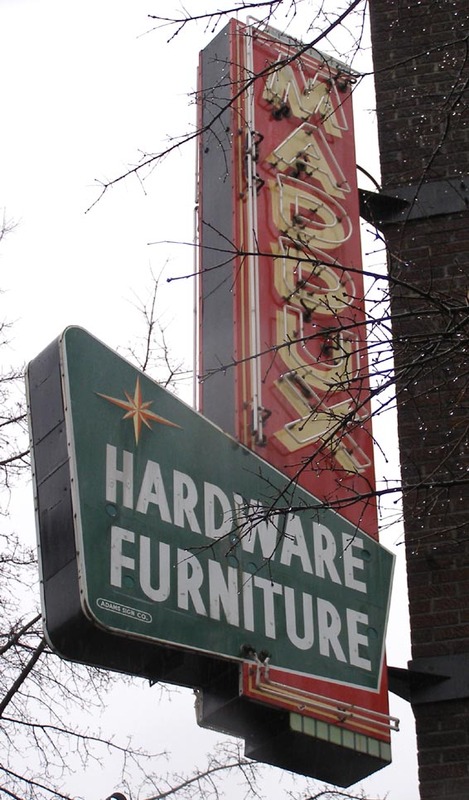 In 2014, the building was still vacant and the sign was still there. 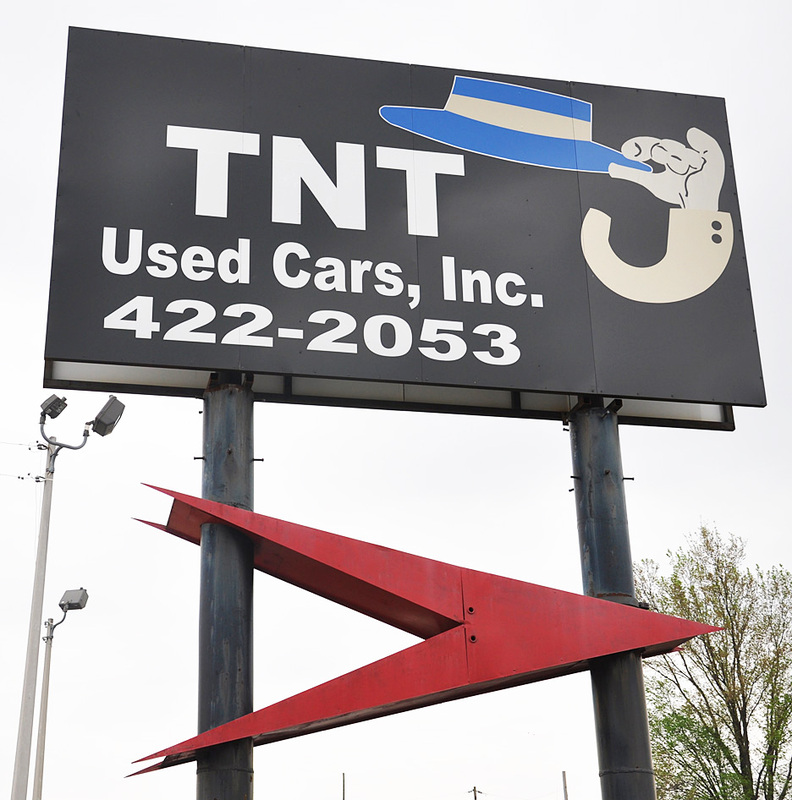 The sign was gone in 2017. 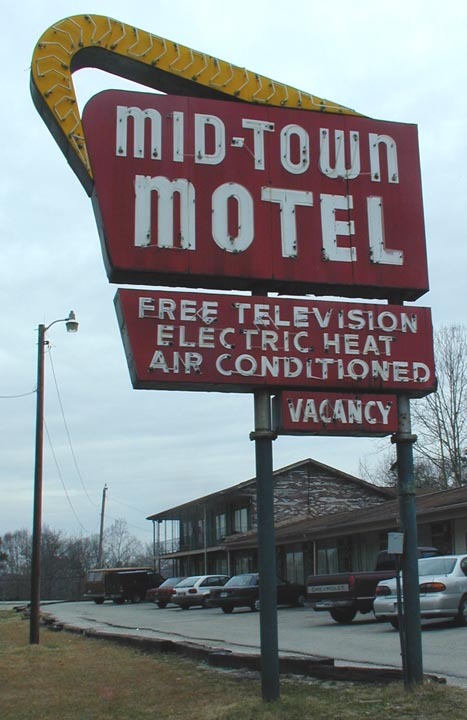 This photo of the Mid-Town Motel sign is from 2005. 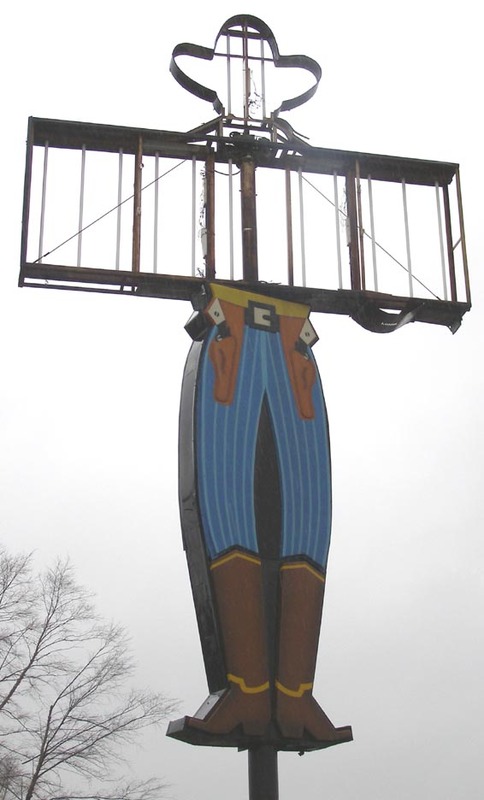 By 2007, the sign was gone. 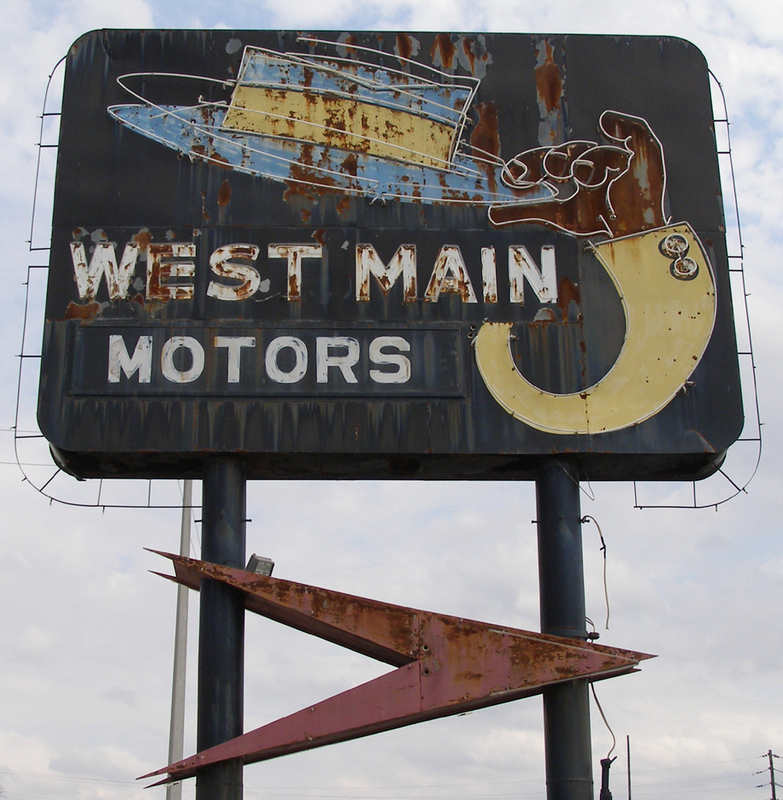 West Main Motors replaced their neon sign with the one on the right around 2009. The first photo is from 2007. 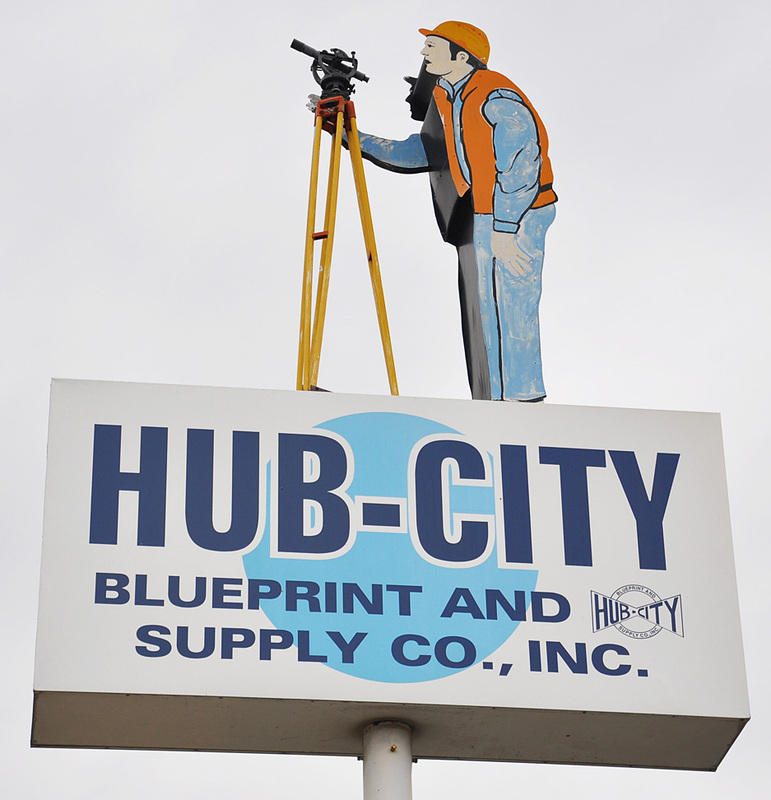 Evidently, the neon hat was animated and moved up and down. For more, see this website. 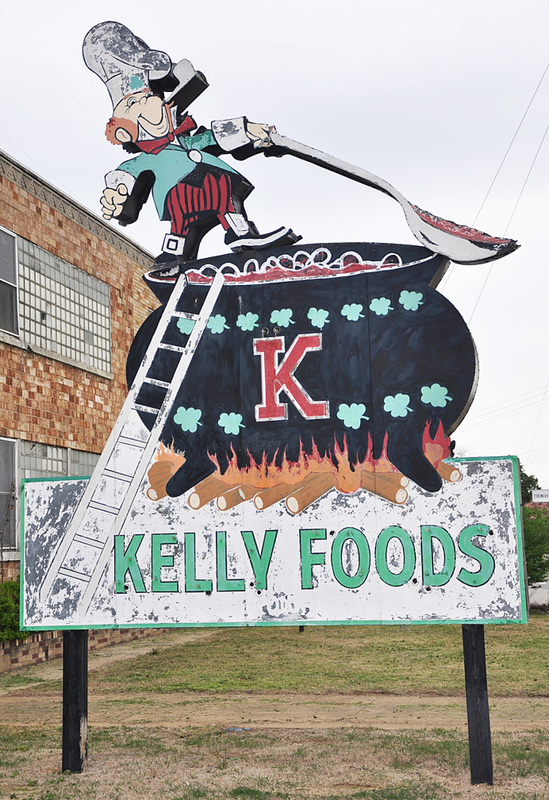 Kelly Foods was established in 1938. 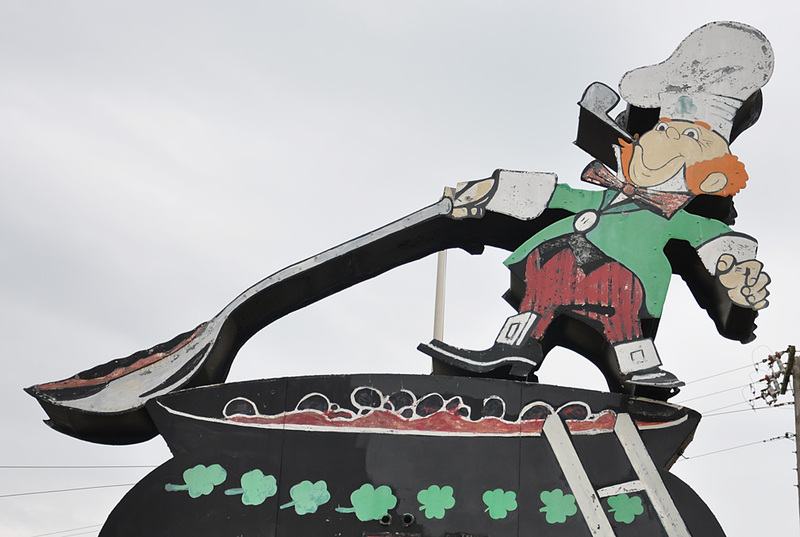 The company produced sausages and other meat products. It went bankrupt in 2003. 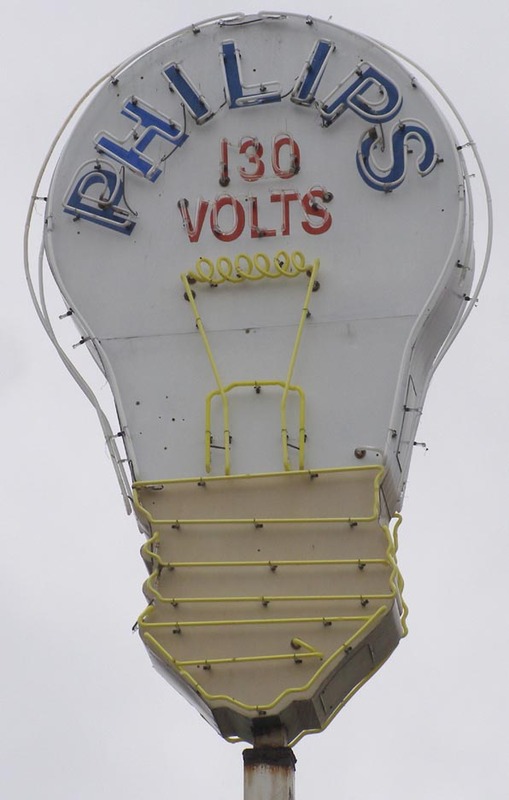 This sign originally had neon. These photos are from 2010. 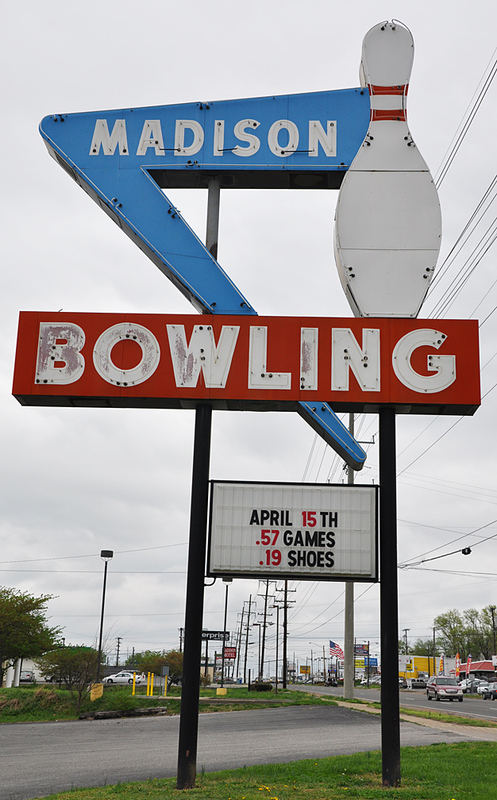 The building appeared to still be vacant in 2013. 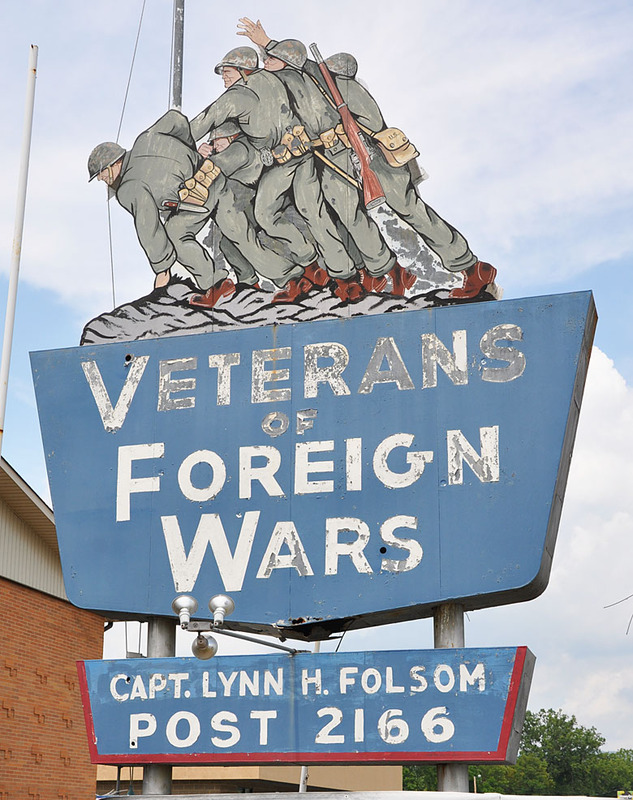 The sign disappeared sometime between then and 2016.